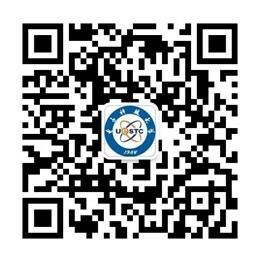 A ceramic material called "high permeability magnetic substrate" developed by the University of Electronic Science and Technology (UESTC) has broken the monopoly of foreign companies as it is widely applied in domestic mobile phones such as Huawei, Meizu and ZTE. The material works as an important part of the near field communication (NFC) antenna in cell phones to receive and transmit NFC signals. 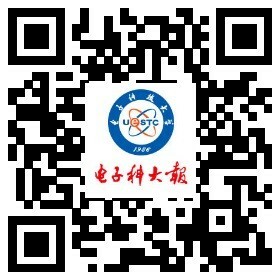 Due to the technological breakthrough and industrial application of this material, Professor Deng Longjiang, director of the National Engineering Research Center of Electromagnetic Radiation Control Materials at UESTC, won the second prize of the National Science and Technology Progress Award in 2018, along with his team. Compared with similar foreign products, the magnetic substrate invented by Deng's team is more efficient in magnetic permeability, while the production process is safer, more environmentally friendly, and costs less, according to peer experts. The achievement has been industrialized, and was adopted by well-known enterprises at home and abroad such as Meizu, Huawei, and Amphenol. The current daily output can meet the demand of 600,000 mobile phones. The products applying the magnetic substrate cover hundreds of kinds of electronic devices such as smartphones and wearable devices, and are sold to dozens of countries and regions including the United States, Europe, and Japan. "The application of the material is very broad. It can be used in fields such as near field communication, wireless charging, access control, and e-payment", Deng said. As the basis material for new sensing systems, Deng said the magnetic substrate is also expected to be widely used in the fields of Internet of Things and artificial intelligence.